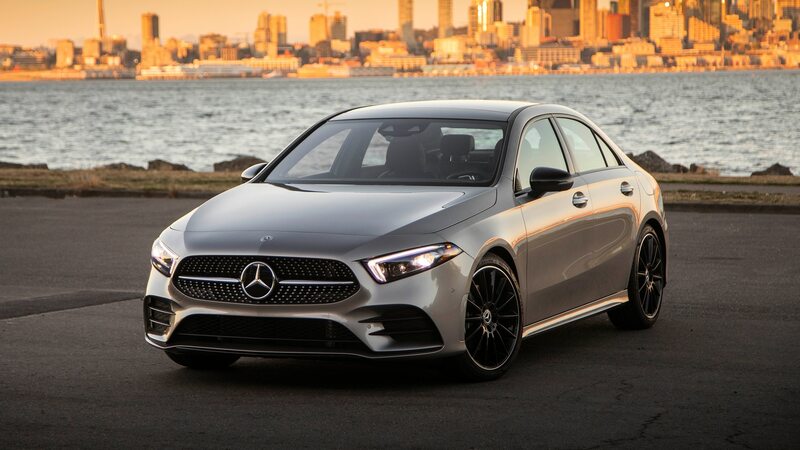 BMW and Mercedes-Benz may be fierce rivals, but apparently, they could be willing to put aside that rivalry if there’s enough money on the line. No, they won’t be merging into one company. But according to the latest rumor, the two German automakers plan to co-develop a new platform for their small cars. Germany’s Handelsblatt reports that BMW and Mercedes-Benz’s parent company Daimler are in discussions to share the cost of developing the next-generation 1 Series and A-Class. The report doesn’t name its sources, so there’s no way to tell how accurate it is, but it’s an interesting idea. Profit margins on smaller, less-expensive models tend to be lower, and sharing development costs would benefit both brands’ bottom lines. 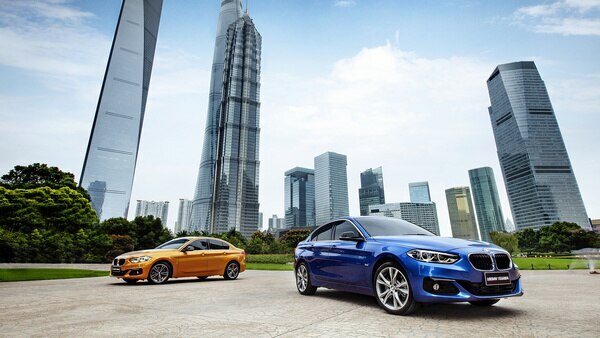 The UKL-based Chinese-market BMW 1 Series sedan. 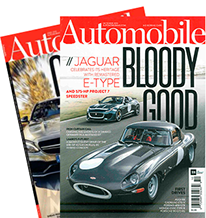 According to Handelsblatt, it will likely be difficult to reach an agreement even if both BMW and Daimler see the benefits of working together. There’s reportedly been resistance from both sides’ engineering ranks, which is understandable considering how long these companies have been rivals. There’s also a chance such a collaboration could run afoul of Europe’s antitrust laws. If the report is accurate, a more likely outcome of the negotiations will be an agreement to co-develop a technology platform for autonomous capabilities. As beneficial as platform-sharing would be in small cars, collaborating on automated-vehicle development could save both companies billions of dollars across an entire range of products.